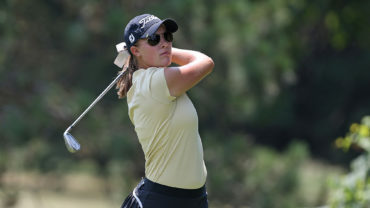 TALLAHASSEE, Fla. – Amateur Squad member Maddie Szeryk posted a final-round 70 (-2) on Sunday to share a three-way tie of second place at the Florida State Match-Up. 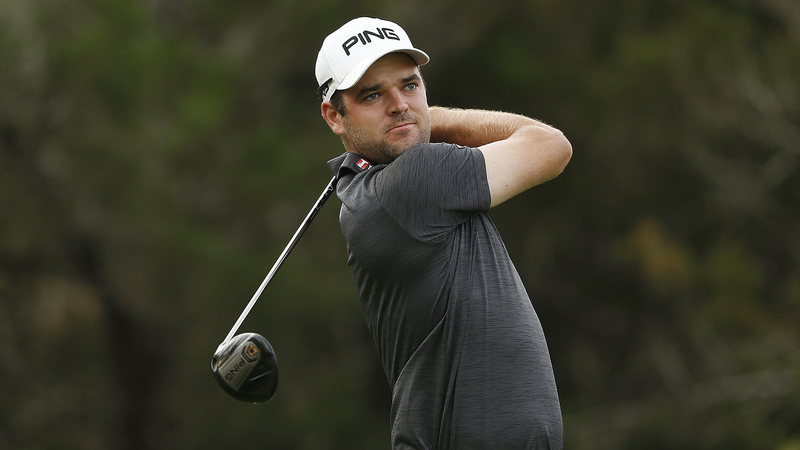 Szeryk’s performance was underlined by an opening-round, seven-birdie effort en route to carding a tournament-low 66 (-6). The Texas A&M junior went on to finish the event at 8-under par to lead the Aggies to a third place team result. 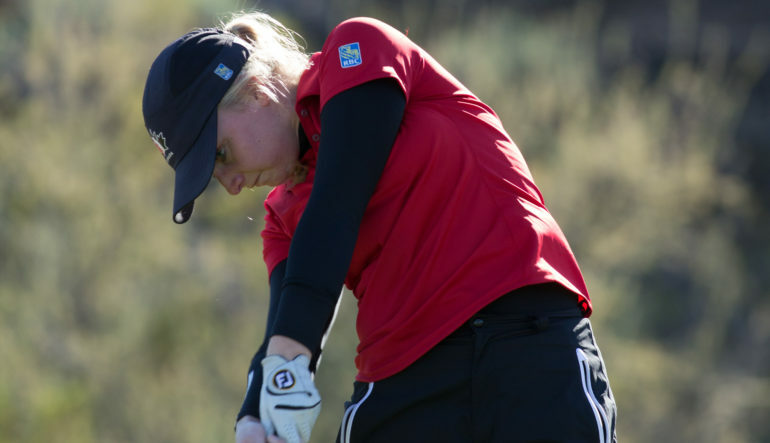 Individually, the reigning Canadian Order of Merit winner came up three strokes short in her bid to defend the Seminole Invitational title; she took home the honours in 2016. Morgane Metraux of host Florida State went on to earn the title this year. Thanks in part to Szeryk’s play, the Aggies were also able to break a 54-hole record by carding a new team-low 14-under par at the Don Veller Seminole Golf Course. Szeryk, a London, Ont., resident, also collected her 12th top-5 NCAA finish in the process. Szeryk and the Aggies will tee-it-up next at The Dixon from Feb. 27-28 in the Woodlands, Tex.